This was a free event. Paul Batchelor was born in Northumberland. His first full-length collection was The Sinking Road (Bloodaxe, 2008). He has received an Eric Gregory Award, the Arthur Welton Award from the Authors Foundation, the Times Stephen Spender Prize for Translation, and the Edwin Morgan International Poetry Competition. 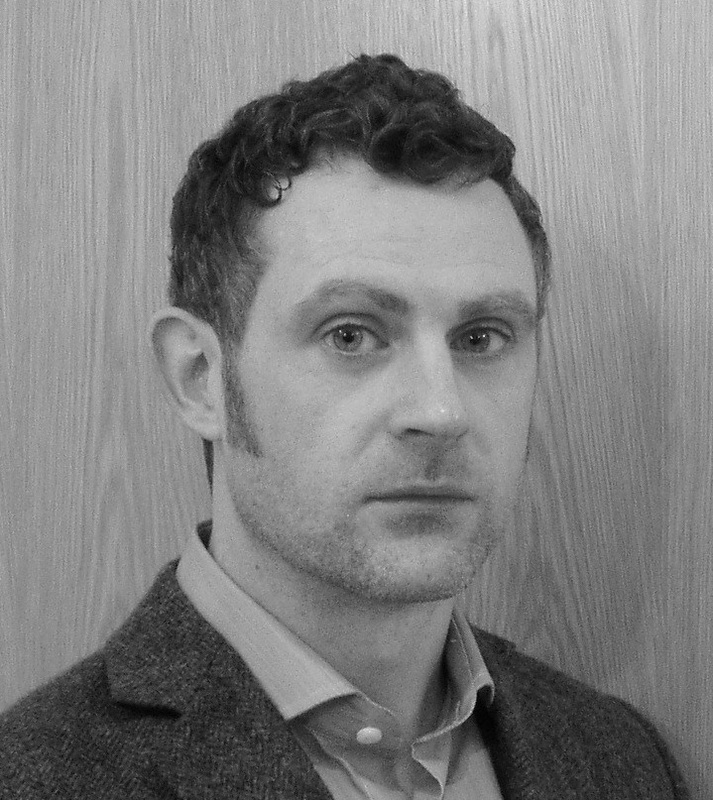 He teaches English Literature and Creative Writing for Durham University, MMU, and the Arvon Foundation; and he reviews poetry for the Guardian and the TLS. http://www.paulbatchelor.co.uk. 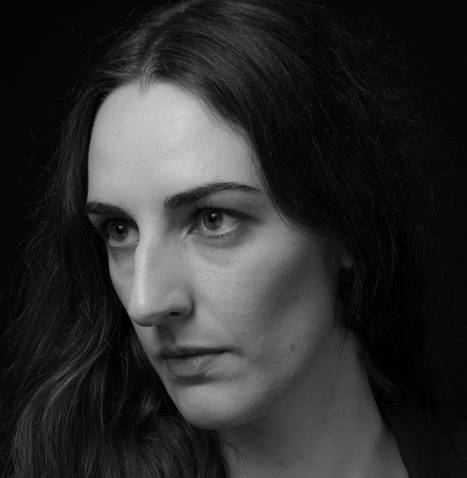 Frances Leviston‘s first collection, Public Dream, was published in 2007 by Picador and shortlisted for the T S Eliot Prize, the Forward Prize for Best First Collection and the Jerwood-Aldeburgh First Collection Prize. Her poems have appeared in the LRB, the Guardian, The Times and the TLS. She works as a freelance reviewer and teacher. Sam Andreae is one of the leading lights on the young Manchester scene, a founder of the progressive record label Efpi, and a member of several bands including HAQ, Aaargh!, and the Anglo-Swedish Trio Riot. He can also sometimes be seen busking on the streets, where people pay him good money to stop! Sam will be playing the Tenor Saxophone, Corey Mwamba the Vibraphone and Seth Bennett on Double Bass. The three describe themselves as a trio of experimental Northern improvisers. 1 Response to Saturday 16th March, 2.30 – 4.00 pm Poetry by Paul Batchelor and Frances Leviston; music by Sam Andreae, Corey Mwamba and Seth Bennett.